The Arsenal shirt sponsor from 1991 to 1992 was JVC. 1992-1993 Arsenal change shirt...#6 Tony Adams. "Banana" style shirt, printed with initial EPL sleeve badges. Matchworn shirts used a blank square, sublimated into the reverse of the shirt for number clarity. This replica uses a 100% polyester, Banana color, Peach-skin swatch, machine sewn. The number is first generation polyflex, personally hand cut and applied by Athletic Outlet. 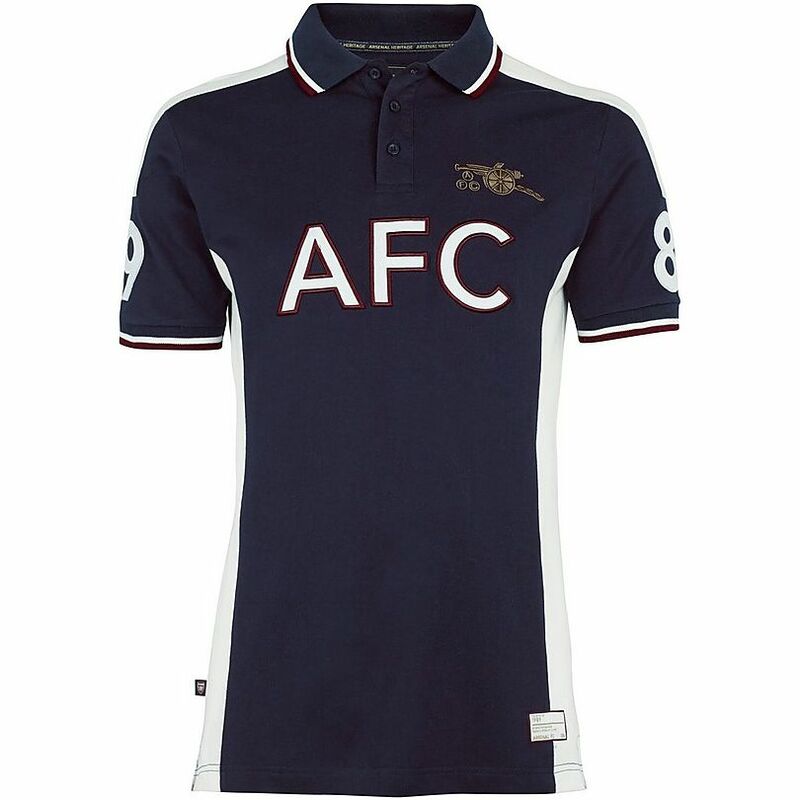 arsenal away shirt not sure of dates. Relive Arsenal’s 1991/1992 season with this vintage Adidas Arsenal away football shirt. Arsenal 1991-92 away shirt. Just the legend.